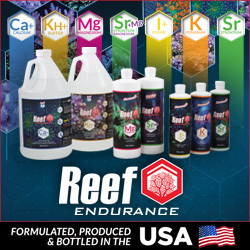 It seems Quality Marine is very interested in reef conservation. Lately, it seems every few weeks or so we learn about a new success in the captive fish breeding arena. Rising Tide Conservation and Hawaii Oceanic Institute has done it yet again. 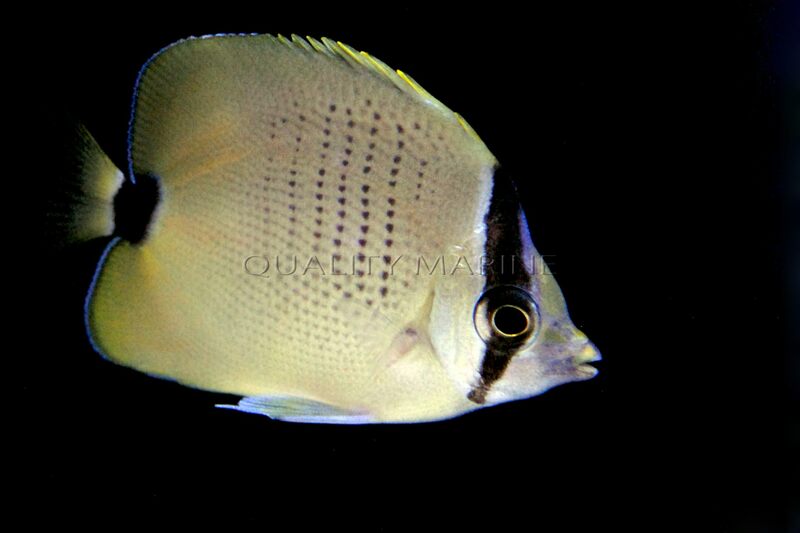 The unstoppable duo has announced successfully breeding yet another species – Chaetodon miliaris, Lemon Butterfly, which is another Hawaiian endemic. Quality Marine is excited to be a part of this breakthrough event by receiving some of the fish from the very first batch. Chaetodon miliaris goes by a variety of names like Milletseed, Millet and Lemon, but here at QM they are commonly known as the Lemon Miliaris Butterfly. They are perfect for captivity and the beginner hobbyist. Their small adult size allows them to be kept in small aquariums (40 gallon and up). Lemon Miliaris Butterflies can be kept singly, in pairs or (in large enough aquariums) in groups as long as they are introduced at the same time. They are frequently timid when introduced, but will become more confident once acclimated. These can be added to reef aquariums, but this addition should still be done with caution. Feeding frequently will help prevent them from nibbling on desirable inverts. A varied diet of small frozen meaty foods and marine pellets, multiple times a day will keep this very active fish in good health. 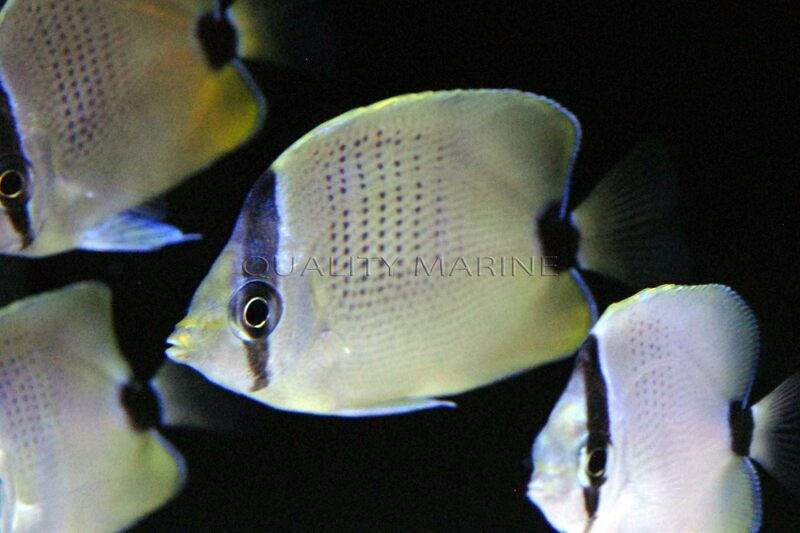 For more information on these fish and other aquarium livestock contact Quality Marine.